*This is the first of an irregular series detailing the jobs and duties of various professions in show business. The books I link are those I have read and used. Theater designers work in a wonderful collaboration to bring the Director’s vision to life with their artistry. They generally act as the supervisors of a team, and report immediately to the Director. In addition to specific skill sets particular to each discipline, all designers should study Theater History, the great plays of past and present, and Design Theory (the Elements and Principles of design.) You should enjoy research, history, pop culture, and photography. Also attend as much theater as you can. Outside of college, try to join the most well regarded community theater you can. 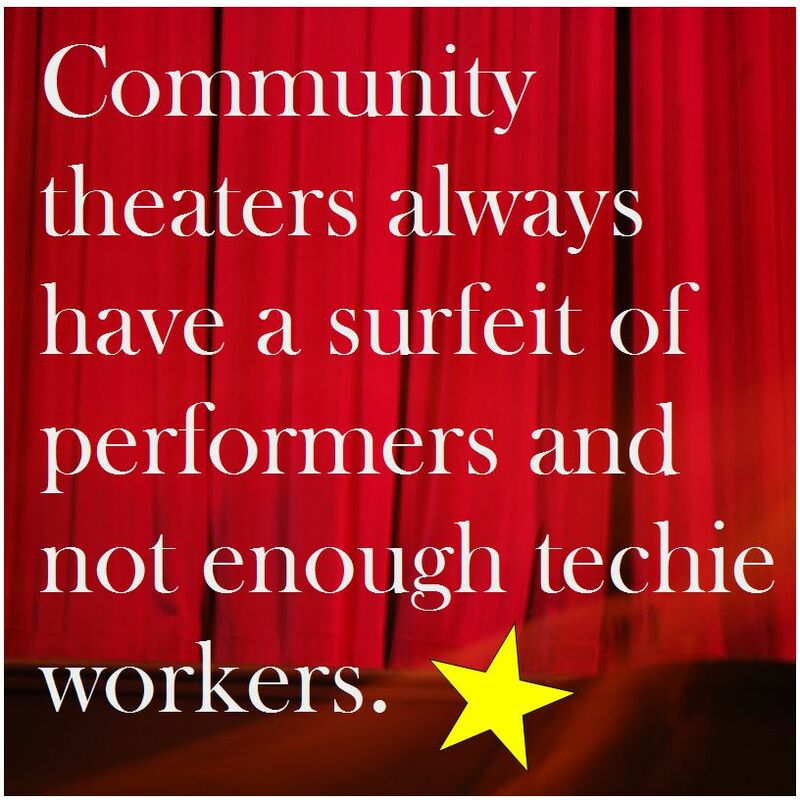 They always have a surfeit of actors, and not enough backstage or techie workers. And lastly do read about the portfolio best practices I discuss here on this blog. The set designer is responsible for the visual environment of the production. Normally engaged very early in the process, the Set Designer produces a scale model of the sets, as well as working drawings and scaled plans, from which the builders and painters work. Usually there will be a group of workers who will report to Designer, along with the Technical Director. The best sets add an extra layer of meaning to the text, supporting the characters’ journeys, and enhancing the story. Sets may be essentially realistic or predominantly metaphorical. To grow into a job as a Set Designer, start in set construction, painting, drapery or as a buyer for a Designer. Learn architectural drafting, CAD, and model/miniature building. Also work in Stage Management and get a feel for what goes on during a performance. Study theater history, the history of architecture and of interior decoration, and go to a lot of plays. The Costume Designer designs and creates the garments and related accessories worn by the performers. A great costume designer not only creates a cohesive visual look that works with the sets and lighting, but also adds to the audience’s understanding of the characters and their relationships. Often the biggest challenges come from the need to please the performer, whose ideas might be very different. Ability to research and the crafts of garment making are also a big part of the skillset. Costume designers must have great time management and organizational skills, as well as the ability to supervise others. To grow into a job as a Costume Designer, start in the Wardrobe department. Learn sewing and garment construction, pattern making and drapery, plus textile crafts like dyeing. Also practice fashion illustration and rendering. Work with costume builders, and do a stint as a Dresser working with quick changes. Study theater history, costume history and the history of textiles. Learn about jewelry, millinery, shoes, underwear, and hair and makeup techniques. 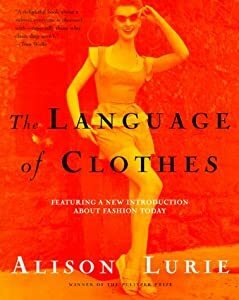 Also learn about psychology and clothing. This Designer researches and creates hair styles and make-up designs that reflect the characters, time period and style of the play, which will be realized anew at every performance. Generally there is very close collaboration with the Costume Designer. In small theaters, most actors will do their own hair and makeup. Often the Costume Designer will provide visual reference material, especially if the play is a period piece. However in larger productions, especially musicals and historical dramas, there may be a small department of Hair/Makeup workers whose job is to apply makeup and dress wigs or hair. The Hair and Make-Up Designer may be the same person, and will provide visual references for each character makeup to the artists. There are tricks to stage make-up that go against conventional wisdom for regular street make-up. To grow into a job as a Make Up and Hair Designer, it is fairly necessary to have stylist and make-up artist qualifications from a Beauty School. Start as an assistant in the department, or as an assistant in Wardrobe, especially if there is millinery. Alternatively work for a make-up company, and seek out opportunities with local theaters. Study portrait drawing and illustration to be able to render your hair designs. Study the history of hair and make-up. Learn about skin care and attend trade shows. Apprentice with a wig maker. One of the more technically oriented design types, the Lighting Designer combines knowledge of the different types of lighting instruments with additive color mixing and electronics to light the show. The lighting not only enables the audience to see the actors and set, but also directs attention, engages spectacle, and can subtly manipulate the emotions to enhance the audience’s experience. Although I have filled all the various design roles at different times, Lighting Design is my true love. I’m good at it. But I have to tell you, the amount of bad lighting design I see deters me from going to the theater very often. It seems like it’s either superb Broadway quality or annoying enough that I want climb a ladder to fix it. Lighting design is a skill that especially benefits from attending Theater school in college, largely because the actual equipment is tough to duplicate in any other setting, and expensive. 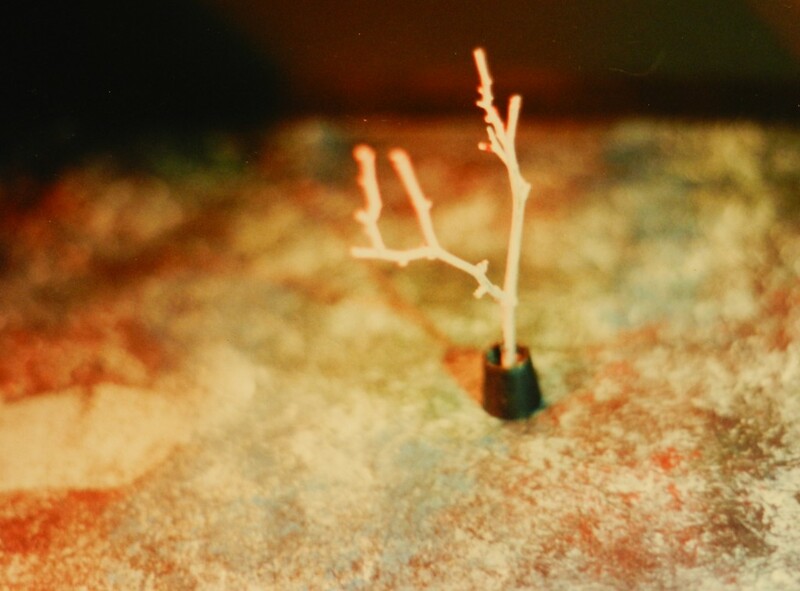 There is technical know-how and esoteric information that is hard to learn from observation. I learnt from one of the best in the country, when I was in college. He wrote a great book. To grow into a job as a Lighting Designer, start as an assistant to the Technical Director. Learn about the maintenance of the instruments and the dimmer system. Work as a lighting rigger during tech week, hanging and focusing instruments. Work as the light board operator. Study basic electrical work and learn how to solder. Be ready to go to trade shows and get excited about the new technology, and read the manuals for lighting systems. Look at photography, especially interiors. If you can read plays before seeing them, that will help you. The Sound Designer creates the “soundscape” of the production, including the soundtrack or music between scenes, enhancing the sense of place and time, adding to the realism of the setting and, again, influencing the emotional journey of the audience. To grow into a job as a Sound Designer, start as a sound board operator and later work as an assistant to the Sound Designer. Learn about microphones and recording. Study music genres and historical music. Learn about orchestration and different instruments, as well as percussion. Play with recording effects. Gain an understanding of the physiology of hearing, the science of waves and acoustics. Learn about psychology and sound. Try listening to the auditory story of a performance with your eyes closed, and also notice how sound and visuals work together. Learn about different speakers, and visit trade shows to stay current on the technology. Generally working especially closely with the Set Designer, the prop designer creates all the items that the actor actually interact with or carry during the show. Sometimes they will collaborate with the costume designer on such grey area items as masks and headgear. Other things they will be responsible for include working pieces like ringing phones and any food and drinks that would be consumed on stage. Much of the time props and practical items are sourced rather than constructed, but there are always those wonderful moments when something unusual has to be specially built. To grow into the job of Props Designer, start in Stage Management or as a stage hand. Work with the Prop Master whenever possible. Alternatively work with a prop house, especially in prop building. Learn the crafts of small construction and gain an understanding of materials, especially wood, plastics (including EPS), glass, leather, paper/card, plaster of paris and stone. Learn about the many different kinds of glues. Practice the craft techniques of mold-making, sawing and carving, painting (faux finishing) and woodworking. Study drafting and illustration. Study ergonomics, and a little bit of cooking. 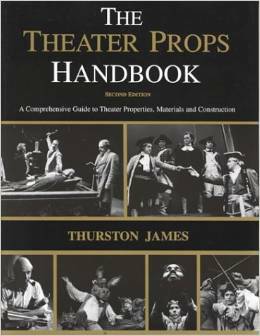 Resources: The Theater Props series by Thurston James. Step-by-step and comprehensive. These Designers have the job of distilling the theme or hook of an entire production into a single still image for use on poster, program cover and possibly the logo of the show. It’s primarily a marketing tool, but like the Main Titles Designer for movies, this is a specialized job that can greatly add to the enjoyment of a production – and if it’s great, additional income for the production. Just think of all those “Cats” tee shirts with the dancer cats’ eyes pupils. I have my collection of theater posters, from productions I worked on framed in my powder room. To grow into the job of Graphic Designer for theater, start working with the front of house. Offer to put together the program if it is done in house. Study graphic design, including Photoshop and CAD. Learn about the history of graphic design styles and genres, as well typography and lettering. Consider calligraphy, drawing and sketching. Make practice designs for the current productions and show these to your mentors at the theater. If your designs look good, ask if you can do it for the next show. Alternatively follow a more traditional path into a graphic arts/advertising firm (usually with a degree) and seek out theater companies as clients. If you need help getting started in Theater, or would like a Portfolio Review – Contact Me. Previous Career Paths – So You Want to Direct.